I want to get to know your family and give you complete service from beginning to end. We will have a pre-session consultation when we can sit down and talk about everything from location to styling to what kind of final products you would like. 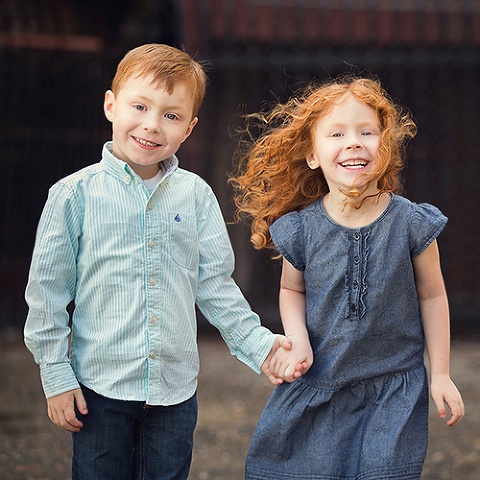 Good planning will help everything come together during your portrait session and allow our shooting time to be fun and stress-free. Your portrait session can take place in my studio, in your home, or on location at a spot of your choice. You can add hair and make-up services to any package for $150 per person. After your portrait session I invite to my studio to review your proofs and select from a variety of beautiful heirloom products that will be cherished by your family and passed on from generation to generations. Maternity sessions are typically shot in the beginning of your third trimester. These sessions can be of you by yourself, or can include your partner and other children. Maternity sessions can also be combined with a newborn session for package. 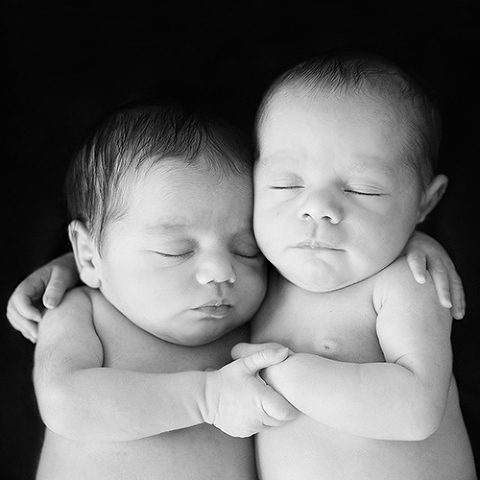 Newborn sessions last for a maximum of 3 hours, allowing for time to feed and change you new baby. Usually I will take photos in both posed and photodocumentary style. I can also customize a "Baby's First Year" package that includes newborn, 6 months and one year session. 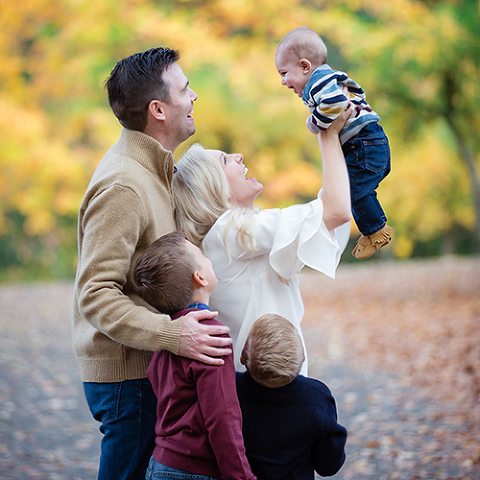 My goal with family sessions is to keep it fun and interactive, particularly with small kids. We will play a lot of games and be silly to keep little ones engaged, while creating some beautiful shots to hang on your wall. Just like family sessions, working with children requires our time together to be fun and silly. That allows me to capture natural smiles and reduce the liklihood of the "cheese" face. With small kids we also allow time to take a break. For senior sessions we will spend some time talking so I can learn about who your senior is and how I can best capture this exciting season in their life. Sessions can be in studio or on-location, depending on your need.